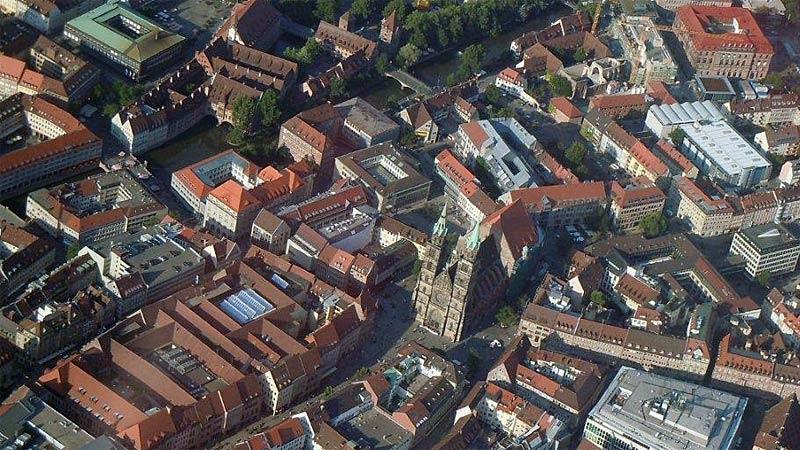 Would you like to see Nuremberg from above? No problem! 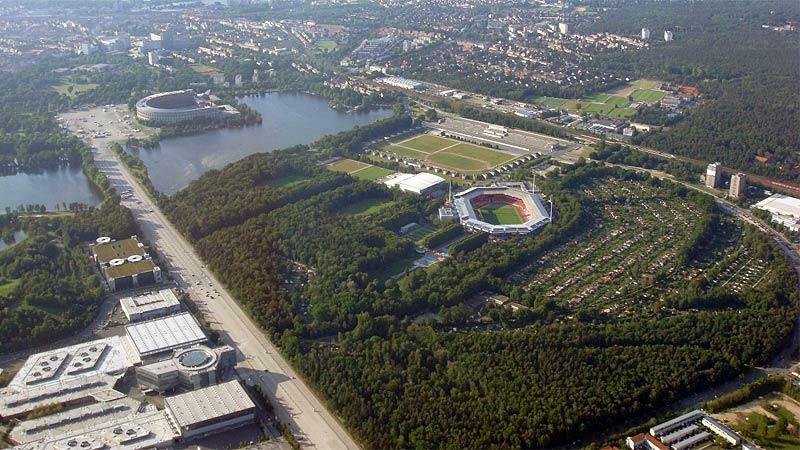 Take off on an interesting scenic flight over Nuremberg direct from Nuremberg International Airport. 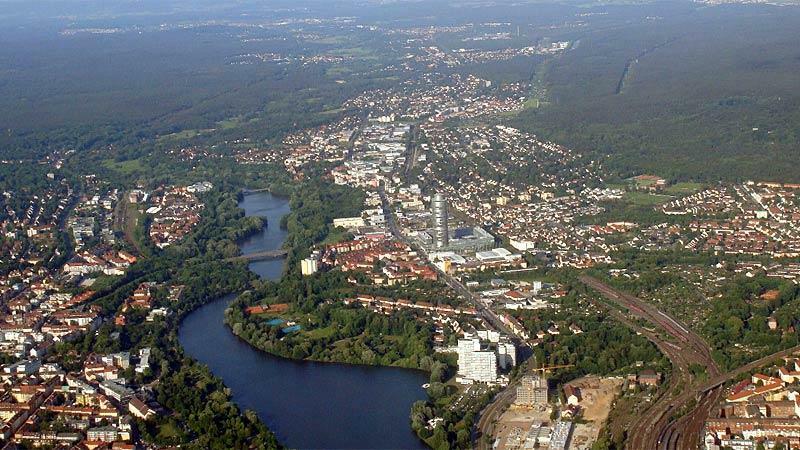 Such scenic flights are offered at cost price by the pilots of the Air Sports Group at Nuremberg airport, the Scenic Flights Center Nuremberg, and the Aero Club Nuremberg. 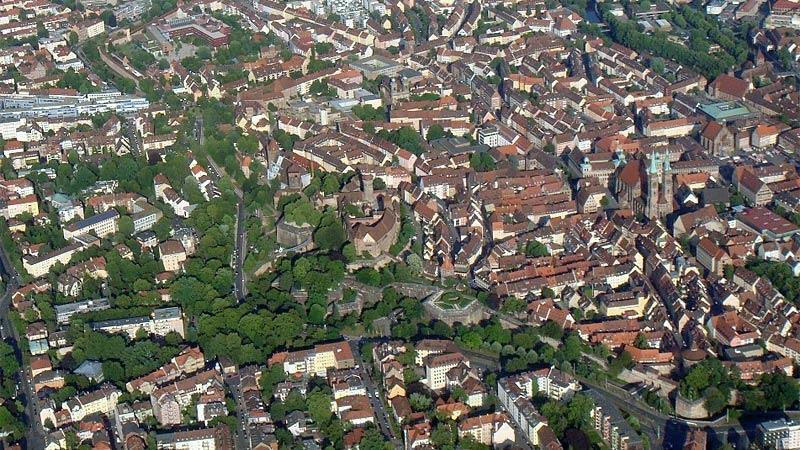 The length and route of scenic flights can be based largely on your wishes. Why not enjoy a flight over Franconian Switzerland, Nuremberg, the Franconian Lakes or your home town. The pilots will naturally be pleased to make you an individual offer.